The start of summer brings families to the Houston Zoo, and wide variety of animals and birds are ready to strut their stuff! 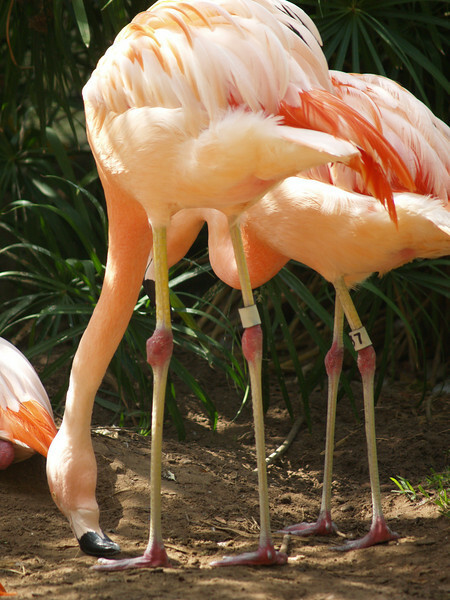 From feathery flamingos to slithering snakes, the sun shines down and everyone enjoys all the happenings at the zoo. Since most of the animals' habitats must be caged or plexiglassed in, some of the photos may reflect their safety surroundings. The title of this album is in tribute to my favorite duo, Simon & Garfunkel. COULD'T HEAR THE SIMON AND GARFUNKEL MUSIC! GREAT PPICTURES! MAKES ME WANT TO GO TO THE ZOO.